WHITEWATER, Wis. - Sept. 25, 2018 - PRLog -- Recreation Rentalz, a company that allows users to rent or list all types of recreational vehicles, announces the launch of its mobile app this fall. From dirt bikes and ATV's to boats and RV's, Recreation Rentalz allows users to rent local vehicles or make extra cash by listing underutilized assets for rent. This easy-to-use mobile platform allows P2P rentals of personal recreation vehicles and gives current dealers increased market exposure. The streamlined process makes management and payments seamless, resulting in increased rentals and decreased risk. Recreation Rentalz was founded by University of Wisconsin - Whitewater graduate Jeremy Millian and his partner Brad Behrens. The two met while working at Burtness Chevrolet Buick GMC of Whitewater. While taking a trip to Las Vegas, NV, they used an app called Turo to rent a Porsche for a day trip to the Hoover Dam. "A few weeks after we returned from our trip, I was sitting in my office and I asked myself 'Why isn't there an app like Turo for recreational vehicles?' Milian explained. "I called Brad into my office to tell him about the idea and he thought it was a winner right away. A few days later, we founded our corporation, opened a bank account and began our research." The two friends turned business partners then got in touch with the Whitewater Innovation Center who supplied them with a list of app developers. After several meetings and phone calls, the two agreed that Iron Forge Development, a Wisconsin based software development agency, would be the best fit for the newly formed company. Additional partners include insurance market, Lloyd's of London and Jumio, the world's leading ID verification provider. 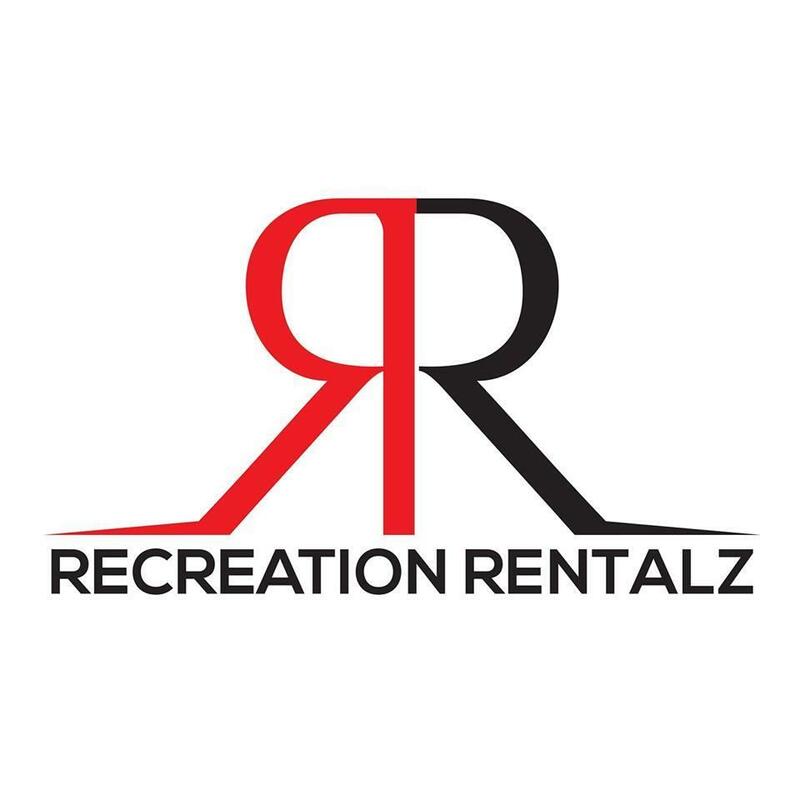 While competitors exist, Recreation Rentalz is the only mobile application that allows P2P and B2C rentals all in one place. Annual U.S. recreation rental spending is currently clocked at an impressive $13 billion. "Our goal is to become the number one rental application in the world" said Millian. Recreation Rentalz is still accepting additional funding. For more information on our business plan and long-term strategy, learn more about the company at https://www.recreationrentalz.com .